Looking for a pro-style vinyl fence with a fastener-free assembly and bottom rail reinforcements? 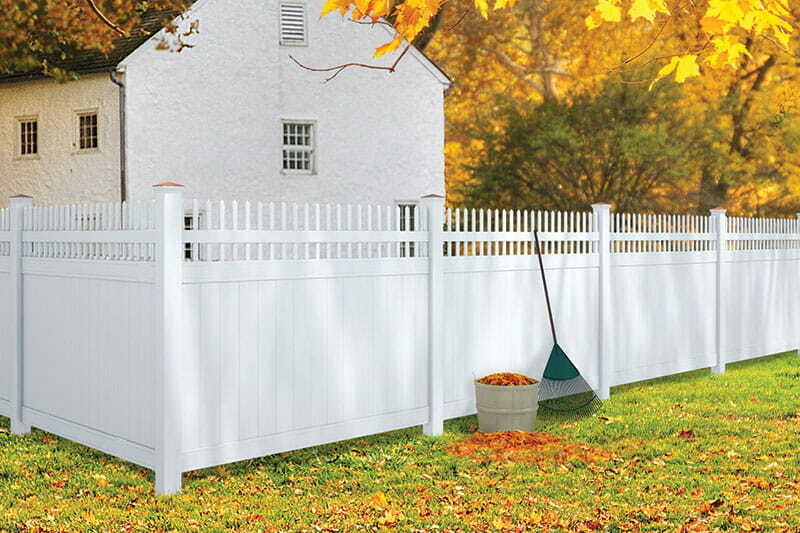 Check out our Pro Series vinyl fence. The Pro Series was designed for builders, contractors and fence installers, but with its straightforward installation, any experienced DIYer can work with it. With a routed assembly, the Pro Series fence rails simply slide into routed holes in the posts. Small tabs on the end of the rails secure them after they’ve been inserted. With no external hardware, our Pro Series offers a clean, fastener-free look. Plus, most fence styles can be adjusted to match the contours of a sloped landscape. 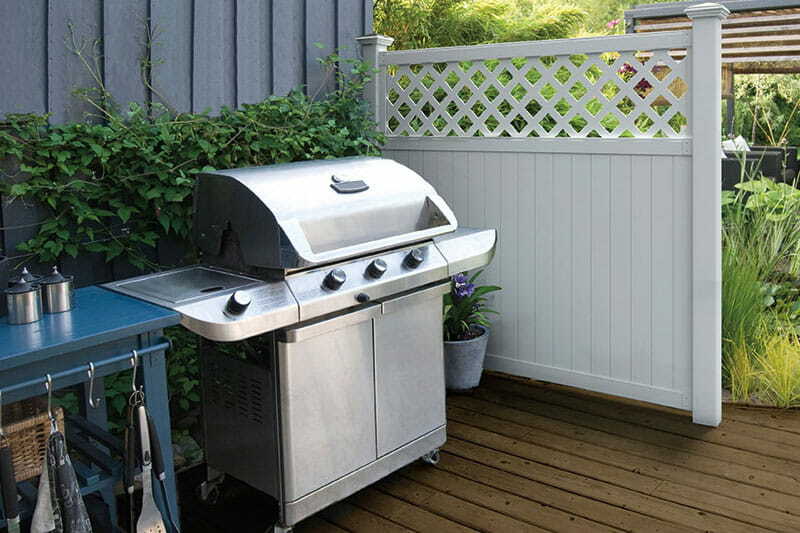 The bottom rails in our Pro Series fence panels feature rail reinforcements for unparalleled sturdiness and long-term performance. We offer many styles that vary in look and function. If you want privacy and security, our Lakewood and Hudson styles are your answer. If you’re looking primarily for curb appeal or to keep kids or pets in the yard, choose from our Evanston, Abington and Needham styles. We offer a specific post style to pair with each fence style (the differences are in the placement and size of the routed holes). With each style, we offer a corner, line and end post for simple, straightforward installation. Our vinyl posts are structural and do not need to be sleeved over a 4x4 during installation. Ready to dive in? 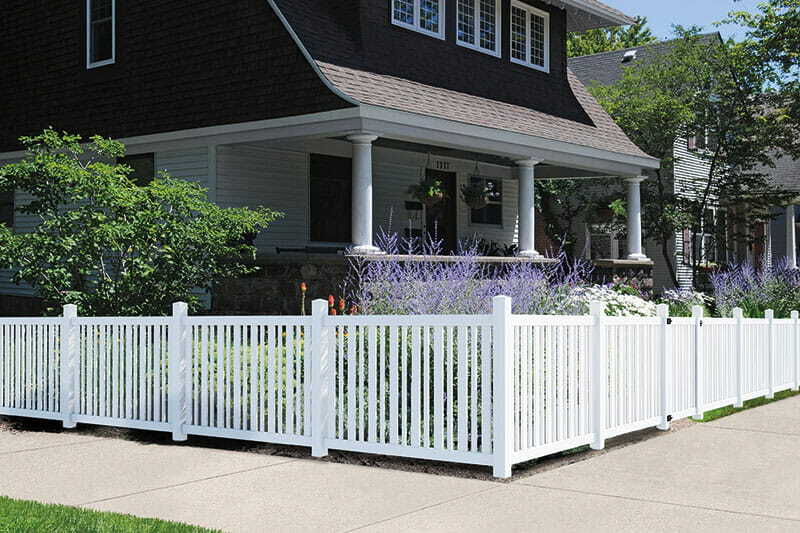 Check out the many styles of vinyl fence offered in our Pro Series!